The CableFree Surge Arrester for Gigabit POE (Power over Ethernet) uses high-quality components throughout the design, with stable performance, from over current to over-voltage all have made comprehensive protection. The internal structure includes two kinds of surge protection solutions for network data cable surges which can prevent your systems and equipment from surge damage caused by electrostatic discharge or lightning strike. The CableFree Surge Arrester for Gigabit POE is typically installed at an indoor location to protect customer network equipment. Product designed according to IEC61000-4-4,and IEEE802.3AT standard. 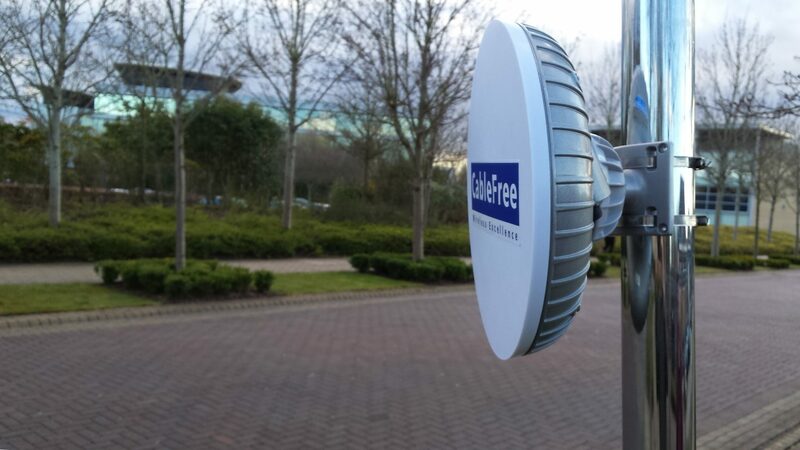 CableFree GBE POE Surge Arresters are available from all Approved CableFree partners. Contact CableFree Sales for details.